I was all hopped up on the description of this book. A tragic loss of innocence plants a seed for revenge..
She will rise like a phoenix from the ashes!!!! Then I was completely let down. I’m not sure what happened with this book… So many of the elements should have come together to form a great story, but something was missing. That was my first clue that Juliette Portland was a poor planner of revenge. That was her Plan A! 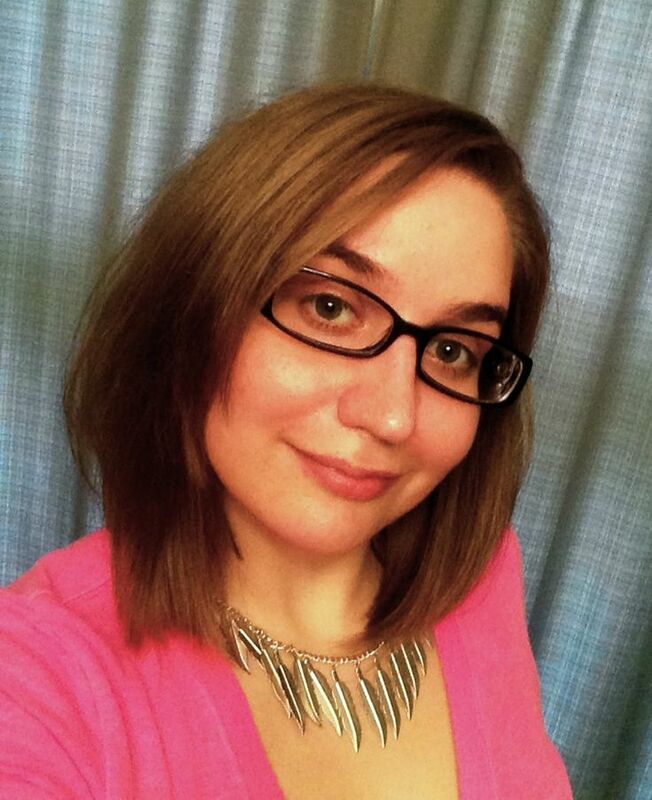 Of course it doesn’t take long for her to figure out that maybe she should have had a better plan… But by that time I was less interested in Juliette getting her revenge, my focus was on watching the epic train wreck she was creating. Read at your own risk, folks. I doubt I’ll be buying the next book when it comes out. Scanguards vampire and master of mind control Thomas has mentored newbie vampire Eddie for over a year-and been in love with him for just as long. But he believes that his love will never be reciprocated. One of the (Many) strengths of this series, is that we have a core collection of main characters, and their development progresses throughout all of the books, so we never lose touch with any of our favorite players. 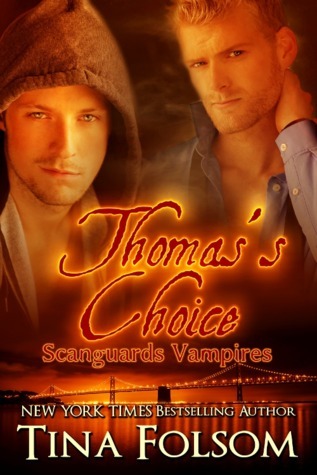 I am a major fan of the Scanguards Vampires series, and of the Author Tina Folsom… It would be a stretch to say that Thomas has been my favorite character throughout the series, but I HAVE been anxiously awaiting his book. We know that is heart was broken by Milo in the first book of the series, in fact, he was nearly killed by his corrupted lover, but chose to have mercy and banish Milo rather than kill him… That was the moment I realized I wanted Thomas to have his own book, his own chance at love and contentment… But I had to wait until book eight?!?! Oh Tina Folsom, you sure know how to tease a reader, because Thomas’s story was evolving bit by bit in each previous book. It is Thomas’s relationship with Eddie that is the focus of Thomas’s Choice, and the reader gets to enjoy a more detailed look into Thomas’s past. The events surrounding his turning were a treat to read. However, the increasing popularity of MM Romances among male and female readers alike is a good omen for the genre! That said, Thomas & Eddie’s story was just lovely, and a great addition to the series… I’ll certainly be reading book 9 when it comes out!